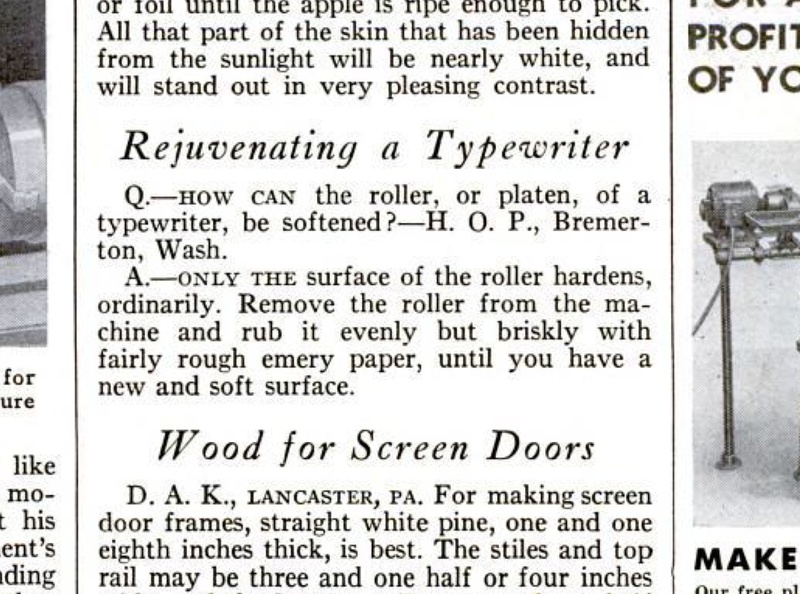 Hard platens are a long existing issue with typewriters, with solutions being sought. 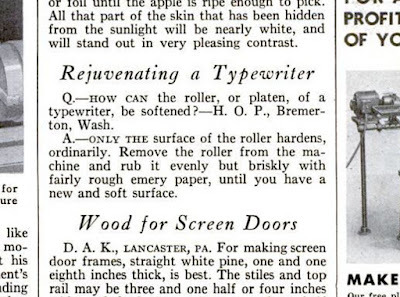 After all these decades, it may of course not merely be the surface of the roller that hardens. Not sure this is such a good idea today for very old machines. Come to that; not sure this was such a good idea back then even.